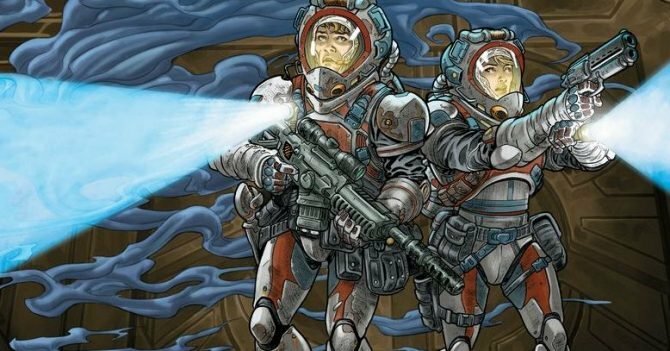 Celebrate the 20th anniversary of Blizzard Entertainment's sci-fi real-time strategy game StarCraft with an anniversary stream and in-game rewards. 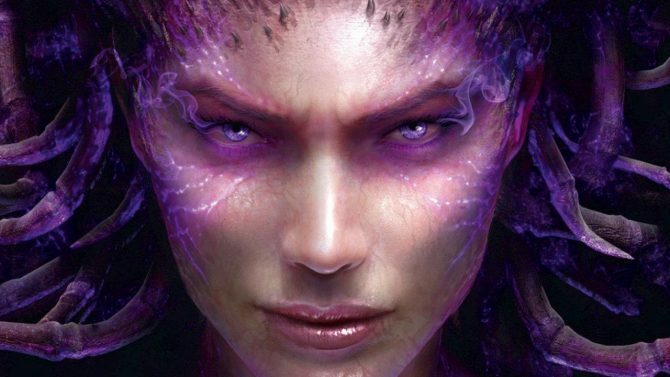 It has been nearly 20 years since the popular real-time strategy game StarCraft released for PC. To celebrate this milestone, players can garner in-game rewards across all of Blizzard Entertainment’s current games throughout the month, ending the festivities with an anniversary stream. Between March 21st and March 25th, you can play a StarCraft-themed Tavern Brawl in Hearthstone where you can acquire three Kobolds & Catacombs packs for free. 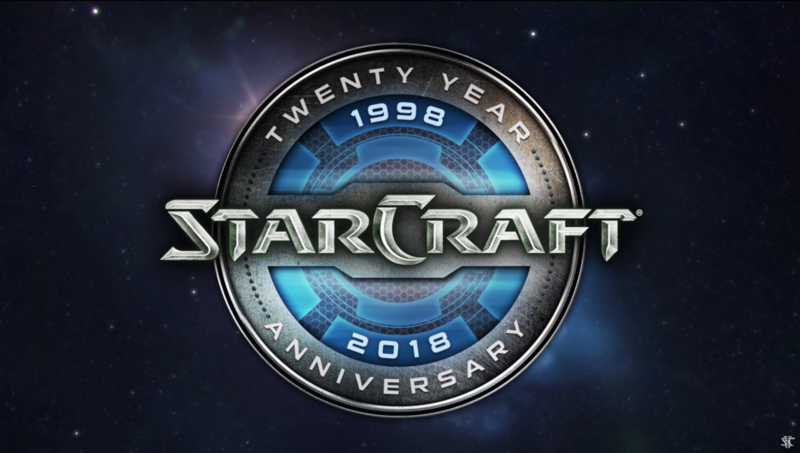 From March 27th to April 7th, logging into Heroes of the Storm will grant you 20th Anniversary portraits for Protoss, Terran, and Zerg. Lastly, from March 31st to April 6th in World of Warcraft, those who salute a Zergling, Grunty, Mini Thor, Baneling, or Zeradar pet will garner the “Salute to StarCraft” Feat of Strength. 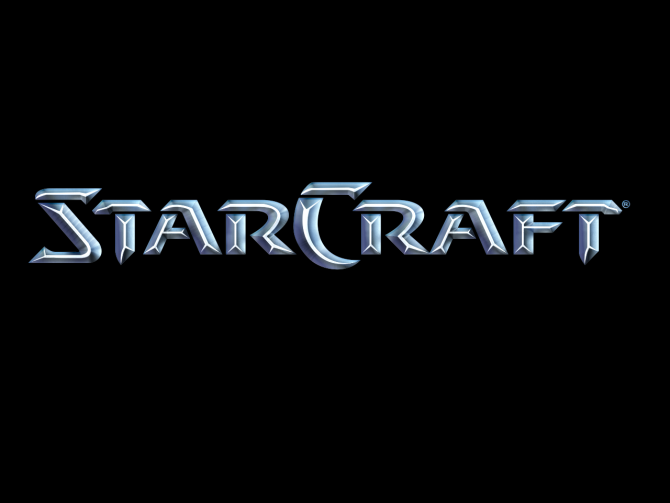 Ending the celebration will be a video feature called StarCraft is Life: A Celebration, which will be viewable on YouTube on March 31st, and the aforementioned anniversary stream, which will take place on March 30th and March 31st on Twitch.